The new funds, following the successful first launch of OneWeb’s satellites, will help enable the company to accelerate the development of its global communications network by 2021. 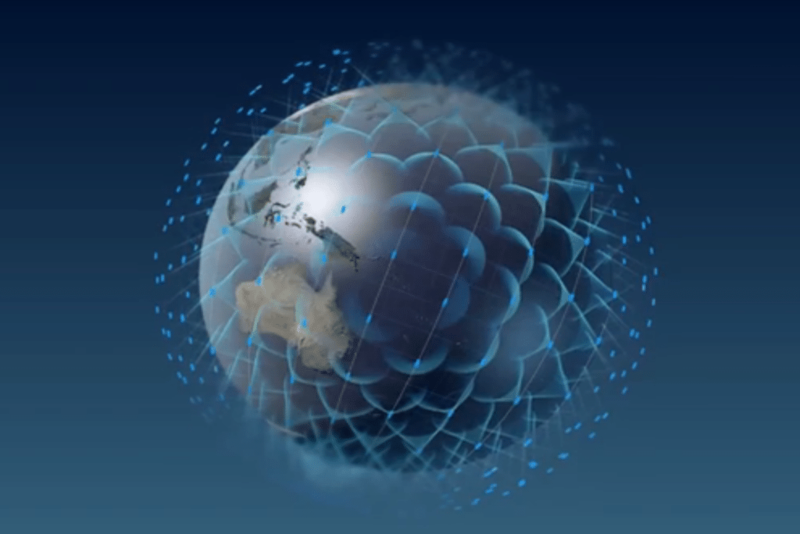 OneWeb’s system aims to deliver high speed, low latency, and seamless broadband access. The post OneWeb Raises Additional $1.25 Billion appeared first on Via Satellite.